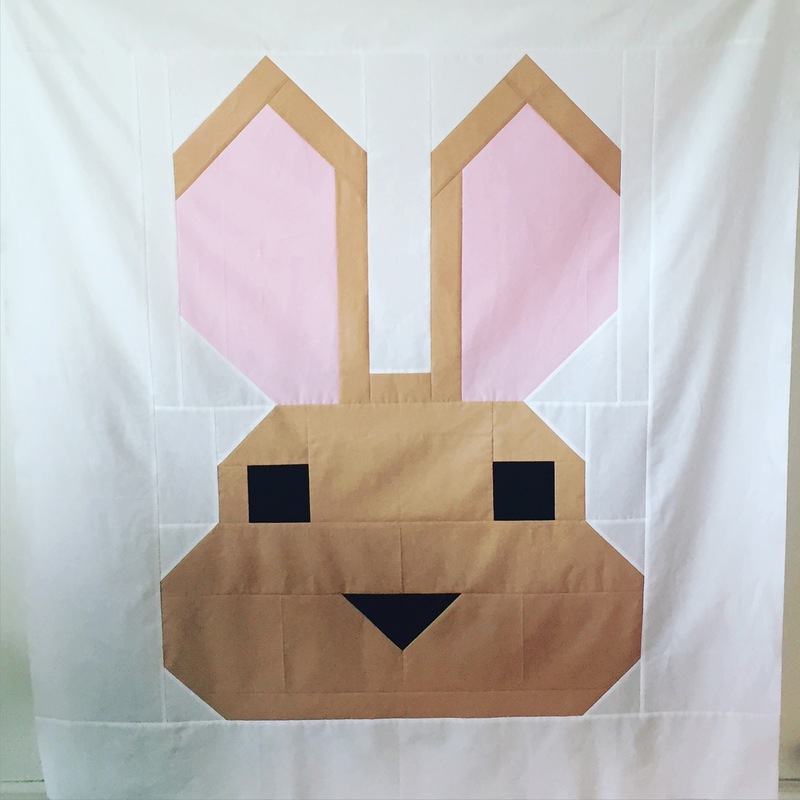 In Progress – Easter Bunny Wall Quilt – Top Complete! 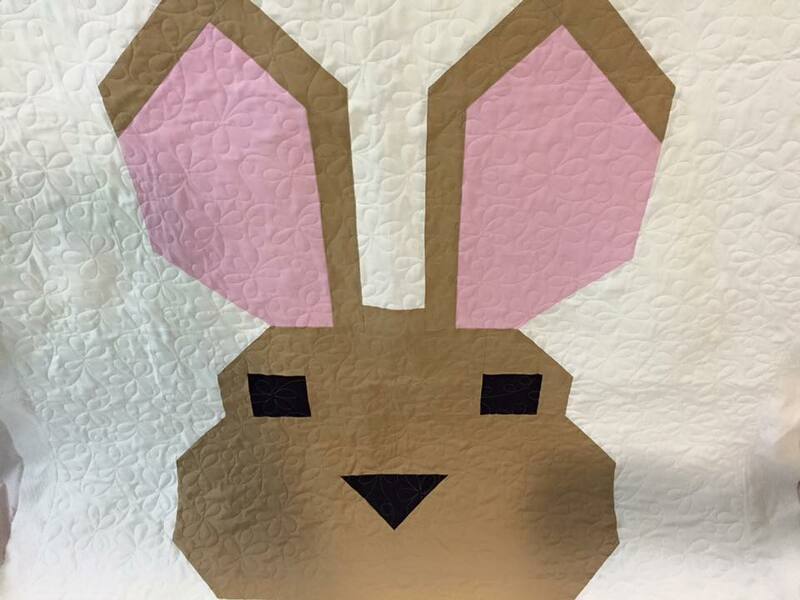 Posted on March 27, 2016 March 27, 2016 Categories In ProgressTags easter bunny quilt, elizabeth hartman, kona solids, wall quiltLeave a comment on In Progress – Easter Bunny Wall Quilt – Top Complete! 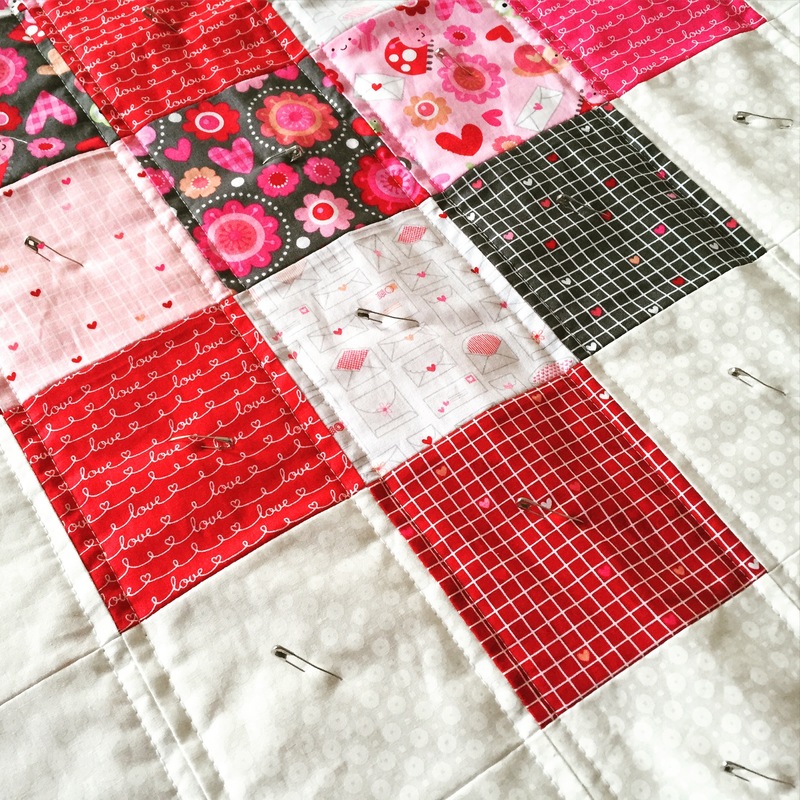 This is another in my series of wall quilts to cover the ugly black hole of a fireplace in an otherwise lovely wall in our living room. 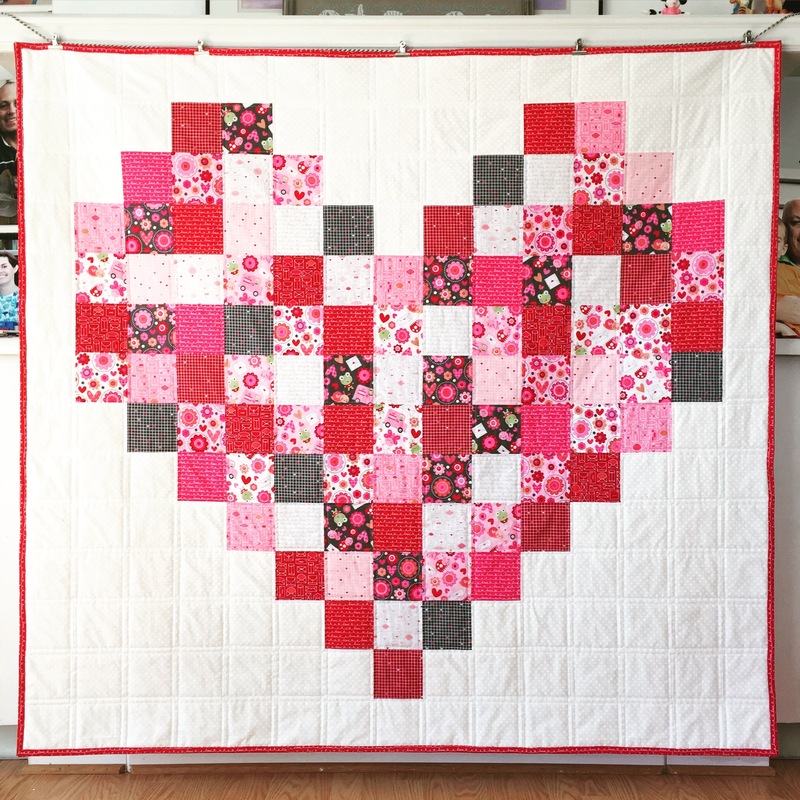 The first one you can see here: Heart Wall Quilt. 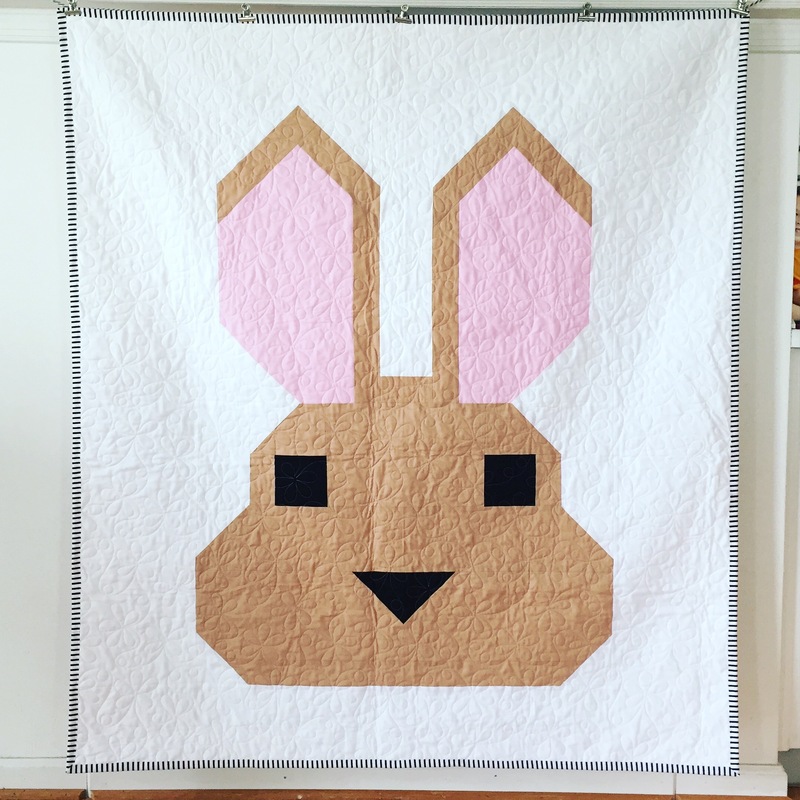 I missed the time window to get my Shamrock Wall Quilt finished, so I’m skipping that one for now and starting my Easter Bunny Wall Quilt. 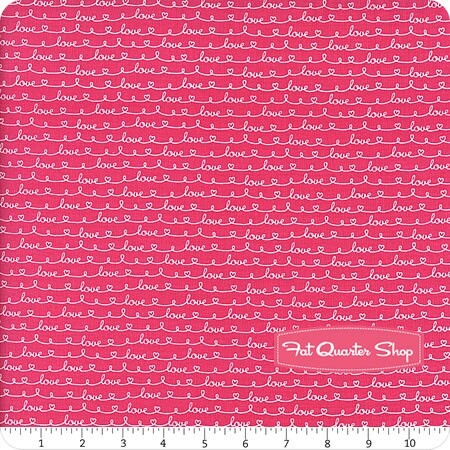 I bought the Bunny pattern from Elizabeth Hartman. 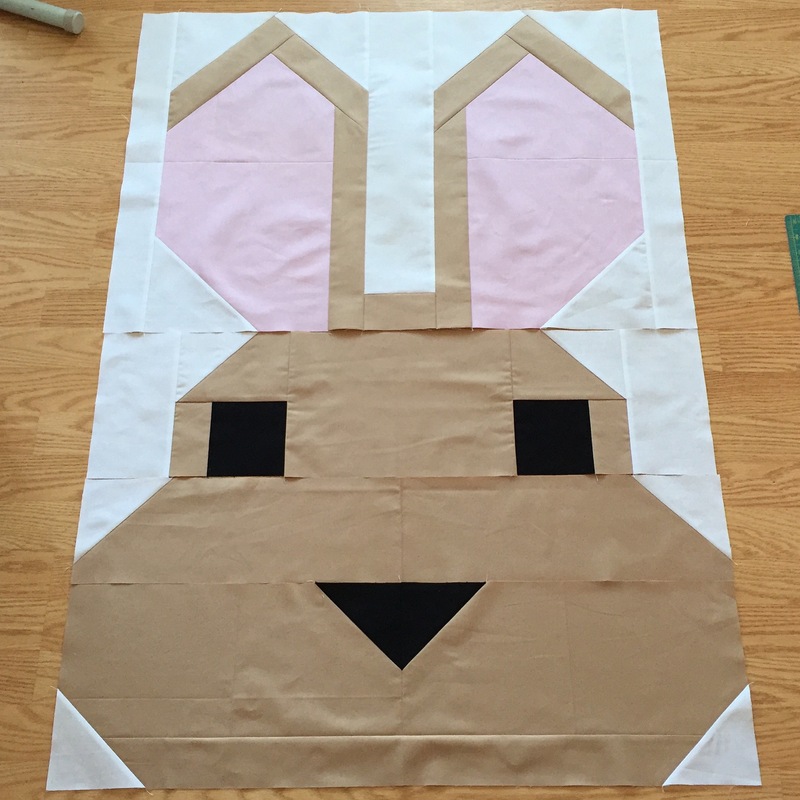 I decided I wanted one big bunny though, so I did all the math to enlarge the pattern by 400%, so that one block plus borders would be big enough. 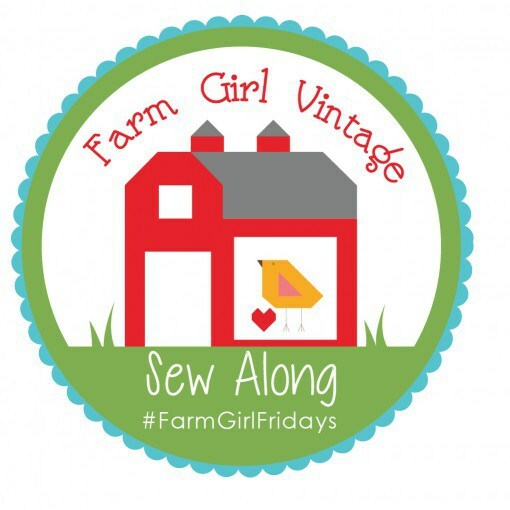 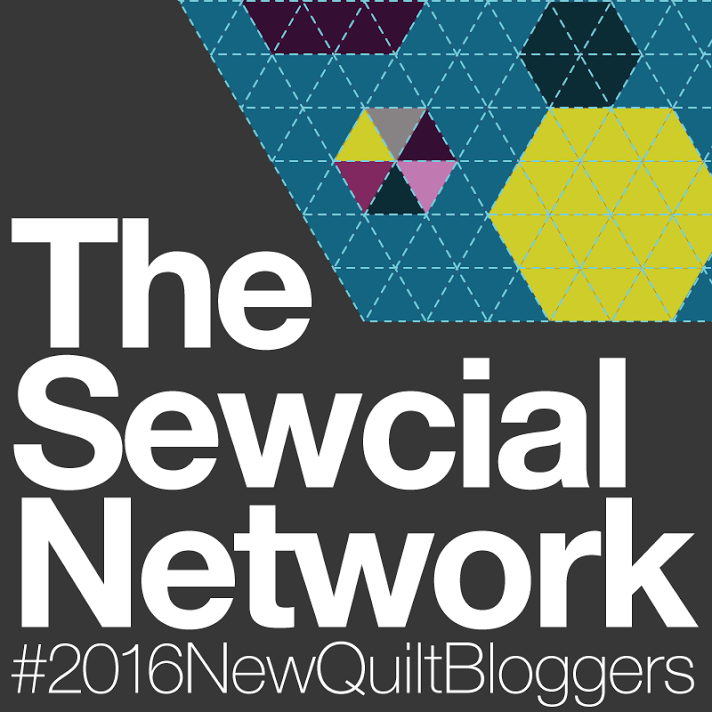 Back To School – ? 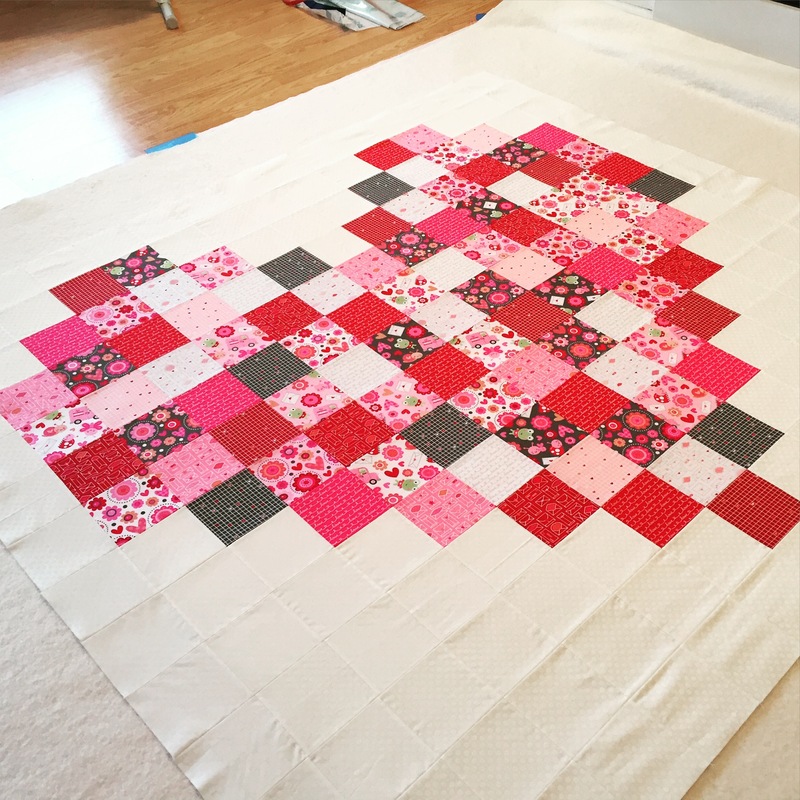 This is my second finish for the 2016 Finish-A-Long Q1! 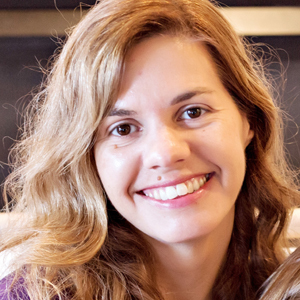 After we took down our Christmas decorations, the wall where the fireplace is looked very naked and sad. 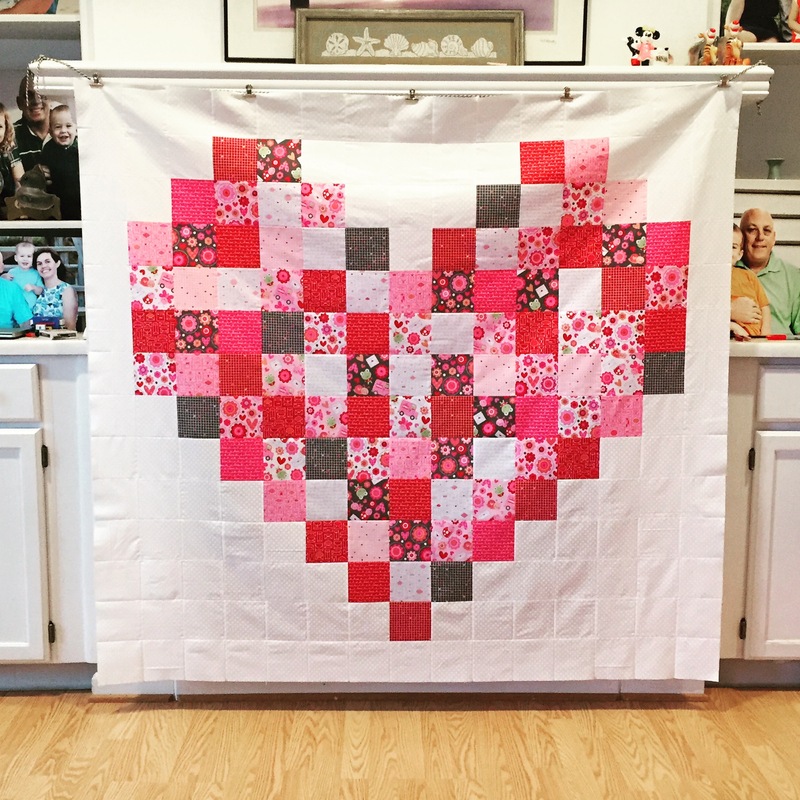 I bought some heart shaped felt placemats from Michaels to hang up as a sort-of garland, but that didn’t quite do the trick for me. 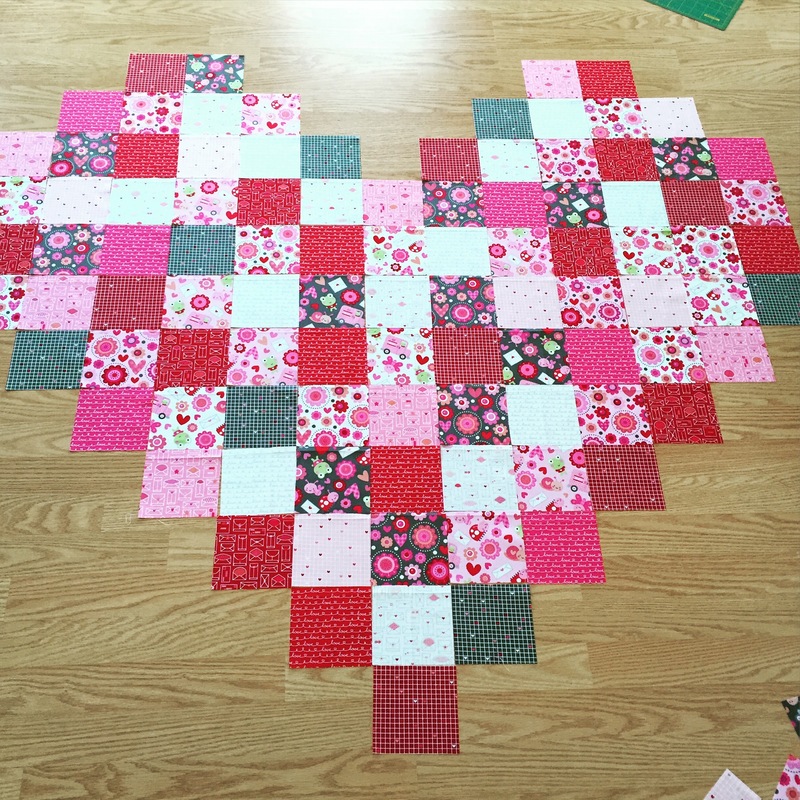 I decided to make a heart quilt for the lead-up to Valentine’s Day. 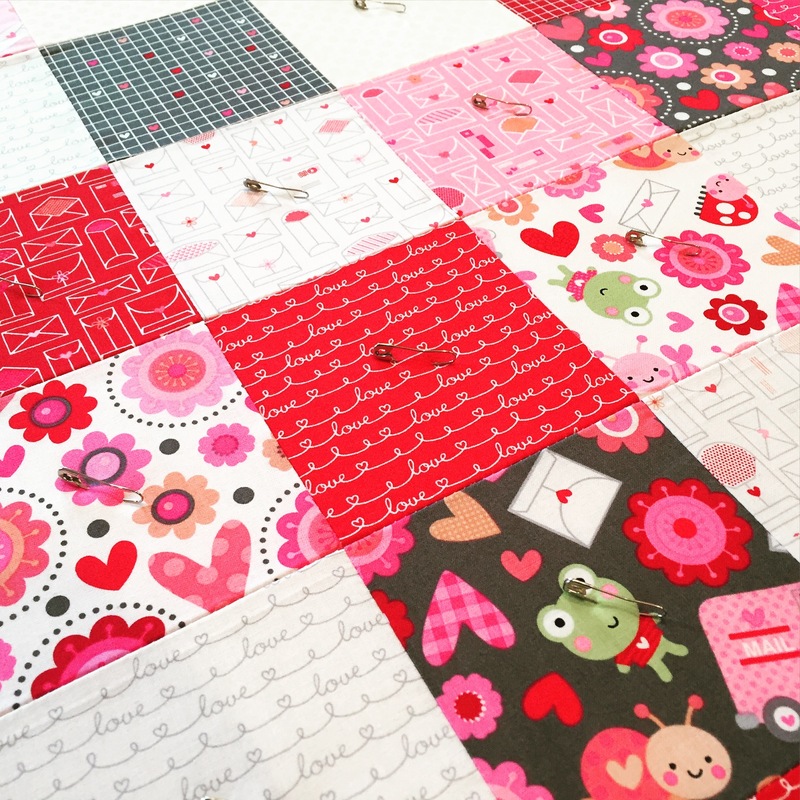 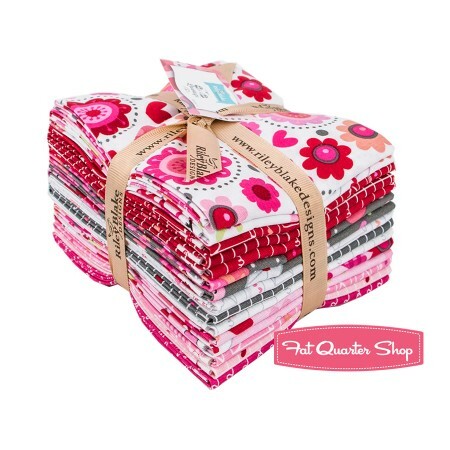 A while back, I ordered a fat quarter bundle of Lovebugs by Doodlebug Designs for Riley Blake. 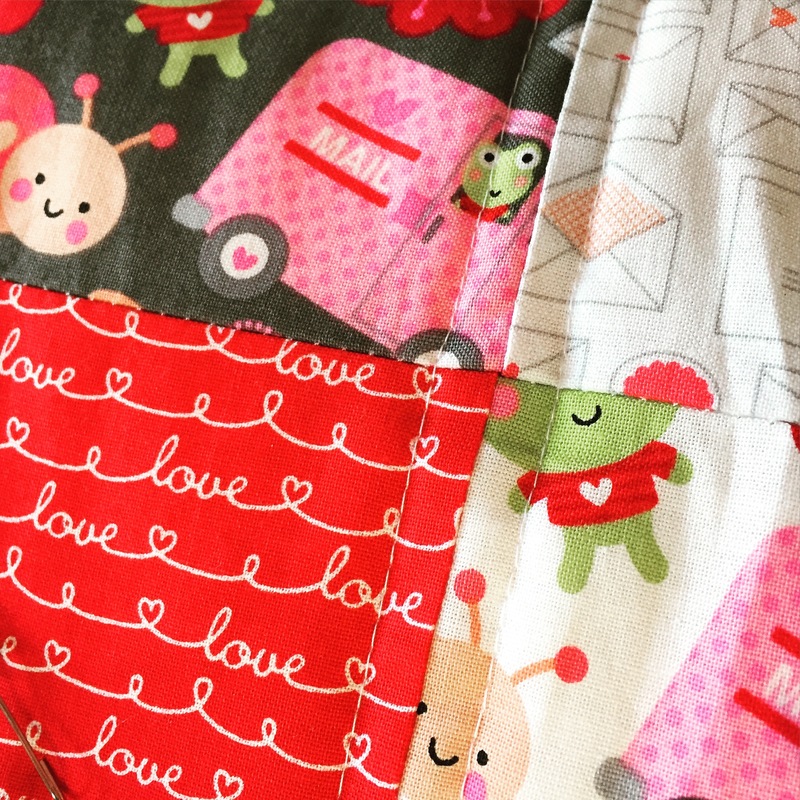 I didn’t know what I wanted to do with it, but I knew I needed that fabric! 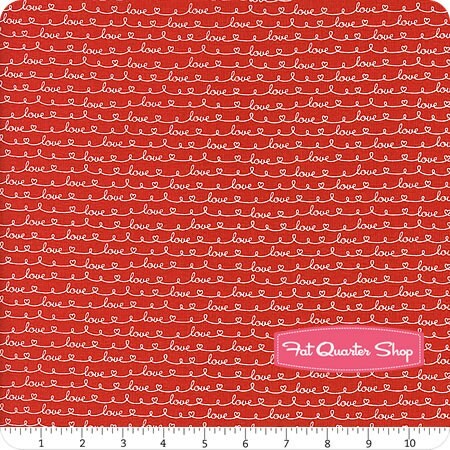 🙂 So, I was shopping from my stash and decided to use this fabric. 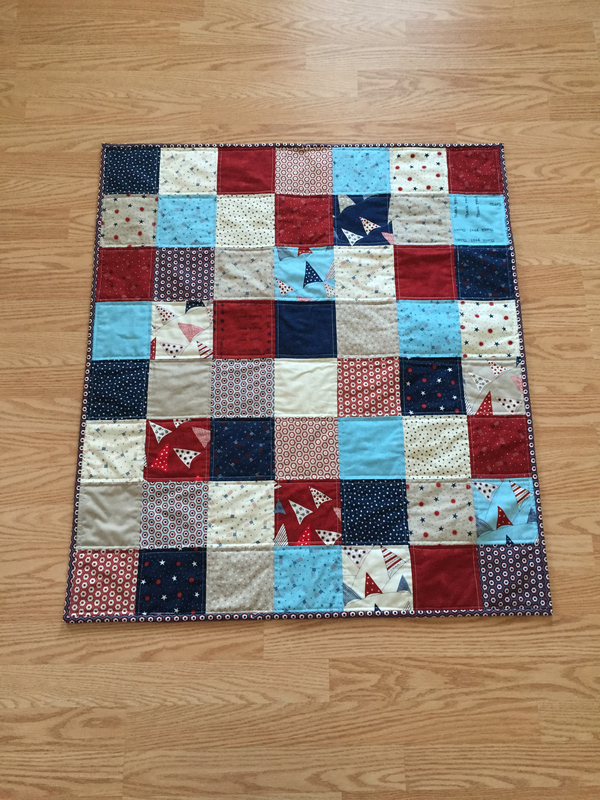 I measured the area where I wanted the quilt to hang and decided on a size, which gave me my square size to cut, which was 4.5 inch squares. 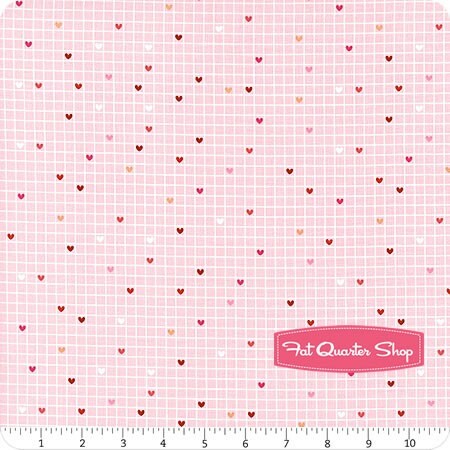 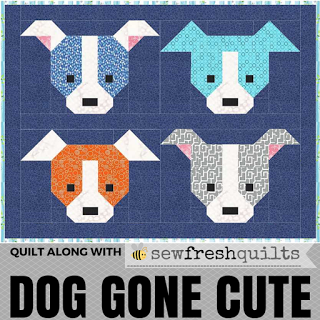 I cut eight squares from each fat quarter, which was a few too many total, but I wanted to be sure I would have enough if I decided to make any changes.